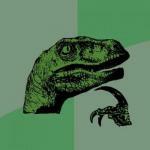 Traditionally, there is washing and there is bathing. Japanese, for example, wash their bodies before bathing in a body of water or tub. 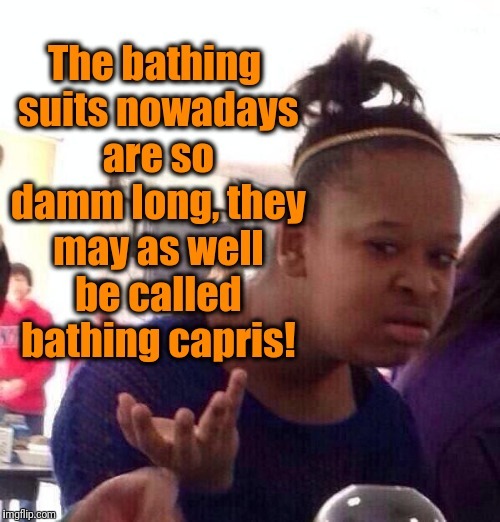 Bathing suit makes sense, but it's archaic usage is lost on many modern folks, especially Americans. 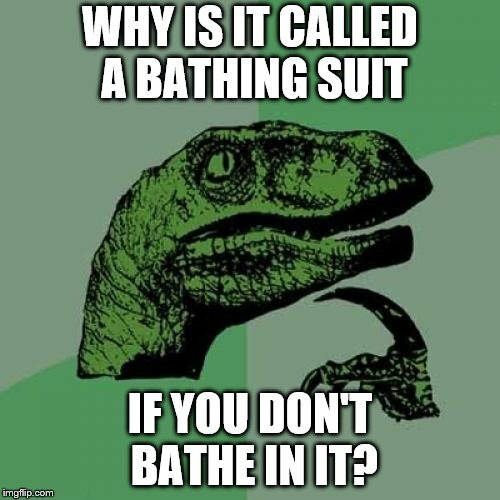 WHY IS IT CALLED A BATHING SUIT; IF YOU DON'T BATHE IN IT?